There are only a handful of Orlando hotels that offer shuttle busses to LEGOLAND, although they do provide them for the larger theme parks. Those shuttle busses tend to be filthy, so you won’t be missing anything. 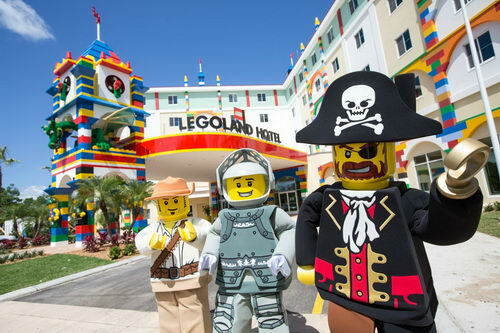 You’ll need to make reservations with a company for LEGOLAND – hotel transportation. Ubers tend to be readily available, but the horror stories of people who were assaulted by drivers aren’t worth the cheap fares. The safety of your family should be of the utmost importance! Luxury Transportation Group USA offers reliable LEGOLAND – hotel car service in Orlando. While the Orlando area offers lots of thrills and chills, a lot of people have been travelling to the Space Coast for a few days of relaxation on a cruise, before going back home and work. Again, you’ll have to find a safe and reliable means of transportation to get there. Although it should only take an hour to get there, the traffic can be brutal. If you really want to relax, you should consider complete LEGOLAND – Port Canaveral transportation service. This will virtually eliminate the stress of driving, and allow you to sit back, relax and enjoy the ride. Luxury Transportation Group USA provides comfortable vehicles and professional drivers for LEGOLAND – Port Canaveral car service. Luxury Transportation Group USA is the premiere provider of full service LEGOLAND transportation service. From LEGOLAND – Orlando Airport transportation and LEGOLAND – hotel car service to LEGOLAND – Port Canaveral transportation, Luxury Transportation Group USA does it all. 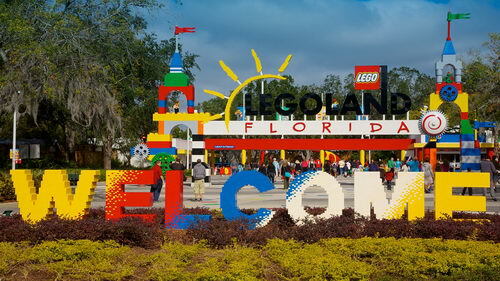 Call 407-476-0429 to schedule LEGOLAND transportation services in Orlando.